Three Secrets to Leading Difficult Conversations like a Master. Four Smart Strategies to Get Your Needs Met When Dealing with Difficult People. … Or I can create a custom, interactive presentation for your company’s needs. I feel lots of us girls have abilities that we simply take for granted. We assume it’s no different than anyone else. I mean, I was walking through world assuming everyone had conversations with birds, dogs, cats, bumble bees… until you witnessed me in action and “labeled” for better lack of term what was happening. I literally went home and googled Animal Communication. I think my Amazon bill for books was over $100.00 that night. It’s like my flashlight was on in the daylight, you turned out the light so the flashlight could do its work. R.M. Leadership and Executive Coach and Intuitive Guide Rachel Alexandria works with high-powered company owners, celebrities, and C-level executives to help them master the balance of leading with power and love. She is the author of the Amazon bestselling book, “Woman Overboard: Six Ways Women Avoid Conflict and One Way to Live Drama-Free,” and the creator of the Self-Rescue System™, a simple, powerful strategy for how to resolve disagreements and difficult conversations without losing your ground or your cool. 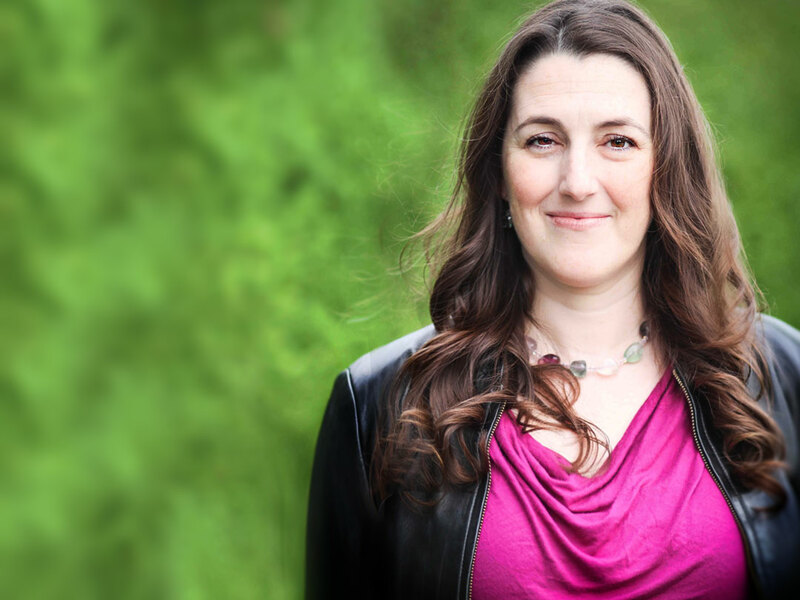 Trusted by clients and fans as a coach who walks her talk, Rachel helps visionaries source their full power and strategize compassionate action. Through her proven methods developed during her eight years as a licensed psychotherapist, clients develop practical mindfulness, masterful emotional kung-fu, and platinum-level ability to lead teams through conflict to heartful, healthy outcomes.